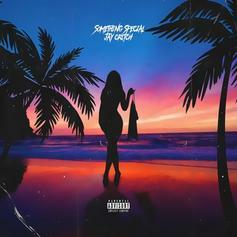 Jay Critch Gives Summer Vibes With New Release "Something Special"
Jay Critch Drops Island-Flavored Tune "Something Special." 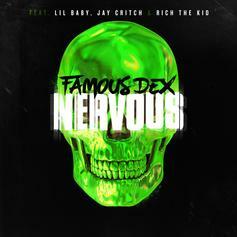 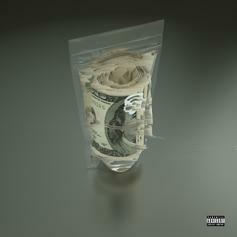 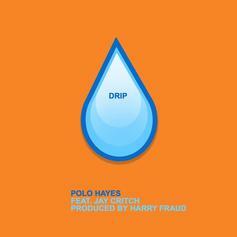 Jay Critch Joins Polo Hayes On The Harry Fraud-Produced "Drip"
Harry Fraud strings together a high profile feature for his new protege. 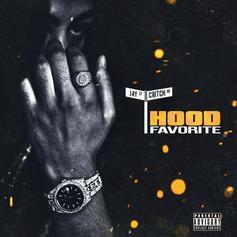 Offset pops up on Jay Critch's debut "Hood Favorite." 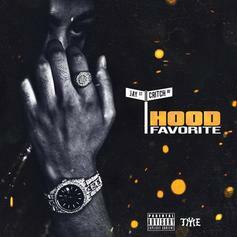 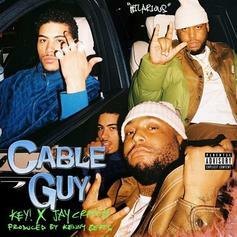 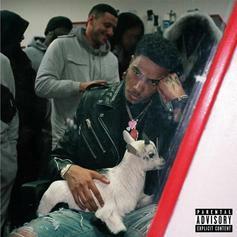 Jay Critch Recruits French Montana & Fabolous For "Try It"
Jay Critch holds his own alongside two New York City giants on "Try It." 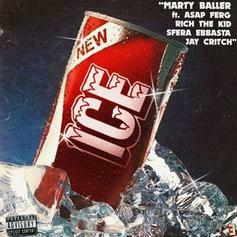 Marty Baller Taps A$AP Ferg, Rich The Kid, Jay Critch & Sfera Ebbasta For "ICE"
Marty Baller links up with a slew of artists for "ICE." 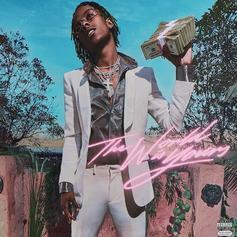 Jay Critch & Rich The Kid Team Up For New Collab "Oh Wow"
A new collab from Jay Critch & Rich The Kid surfaces called "Oh Wow." 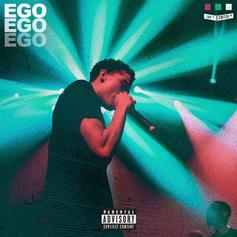 Jay Critch takes to an icy banger on "Ego." 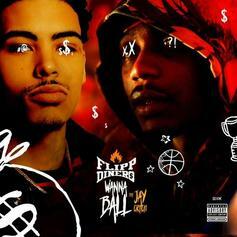 Flipp Dinero & Jay Critch Just "Wanna Ball"
Two of New York City's most promising rappers connect on "Wanna Ball." 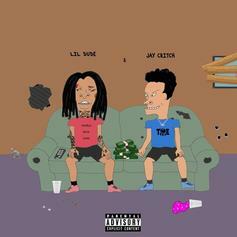 Lil Dude & Jay Critch Team Up For New Song "Make It Count"
Listen to a new collab from Lil Dude & Jay Critch called "Make It Count." 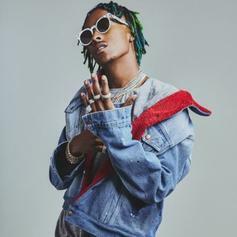 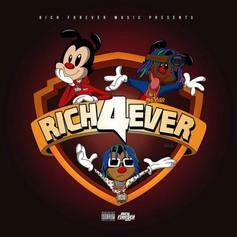 Jay Critch & Rich The Kid Join Forces On "Near You"
Jay Critch and Rich The Kid kick off the "Rich Forever 4" campaign with "Near You." 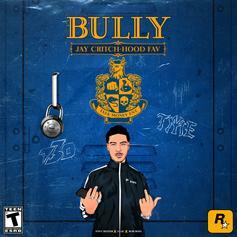 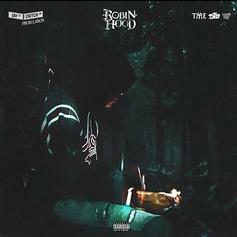 Jay Critch Robs From The Rich On "Robin Hood"
Jay Critch takes a toke of that Sherwood Forest on "Robin Hood." 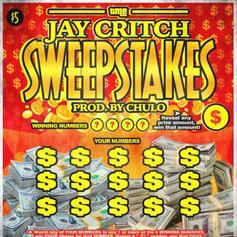 Jay Critch Drops Off New Song "Sweepstakes"
Jay Critch returns with his brand new single, "Sweepstakes." 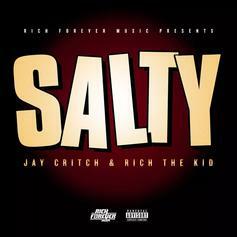 Rick Ross & Jay Critch Guest On Rich The Kid's "Made It"
Wifisfuneral & Jay Critch Drop Double Time Bars On "Knots"
Wifisfuneral and Jay Critch make for an unexpected and welcome collaboration.